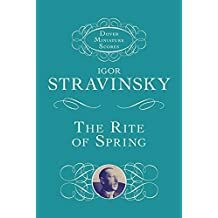 Igor Stravinsky, The Rite of spring for 4 bassoons 4 parts • 81 pages • 25:12 • 2 years • 1,977 views Bassoon (4) Hope you like it! 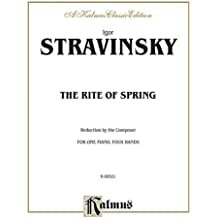 Stravinsky - The Rite of Spring (1913 Version Transcribed for 8 Cellos) Cello Composed by Igor Stravinsky (1882-1971). 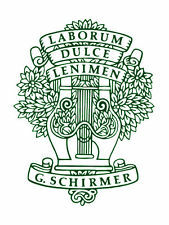 Arranged by Yuriy Leonovich. 20th Century. Set of Parts. 220 pages. Published by YL (S0.150833). 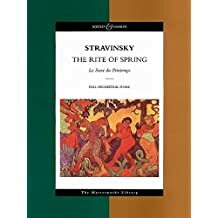 Stravinsky: The Rite Of Spring By Berliner Philharmoniker, Herbert Von Karajan. 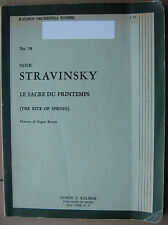 By Igor Stravinsky (1882-1971). Listening compact disc. Published by Deutsche Grammophon (NX.B001051202). 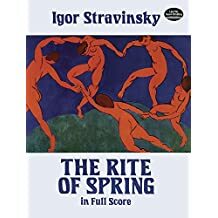 Stravinsky: The Rite Of Spring By Orchestra Of The Kirov Opera, St. Petersburg, Valery Gergiev. By Igor Stravinsky (1882-1971). Listening compact disc. Published by Naxos (NX.2894680352).